Vulcan Value Partners, Llc is a Birmingham-based hedge fund. The fund invests in publicly-traded companies using a long-term investment horizon. The fund also tries to identify stocks which are trading at significant discounts in comparison to their intrinsic value. The fund has a public equity portfolio containing holdings valued at $10.89 billion as of September 30, with 27% of that value being invested in stocks from the Information Technology sector, followed by 24% in the Finance sector. In this article we will look at the fund’s positions in Oracle Corporation (NASDAQ:ORCL), McKesson Corporation (NYSE:MCK), UnitedHealth Group Inc. (NYSE:UNH), Qorvo Inc (NASDAQ:QRVO), and Dover Corp (NYSE:DOV), as well as its comments on some of those positions from its third-quarter investor letter. Vulcan Value Partners’ largest holding is in Oracle Corporation (NASDAQ:ORCL), despite reducing its stake in the stock by 3% during Q3, to 22.33 million shares worth $877.29 million. According to Vulcan Value Partners, its high customer retention rate of 90% makes Oracle intriguing. The company’s contract for licensing agreements takes care of inflation, which makes it lot like quality REITs. The company can, however, add more services in cloud computing and look to acquire more customers. Vulcan Value Partners expects Oracle to grow its bottom-line by 8%. Also, having net cash on its balance sheet means that the company can grow two-times faster than an REIT without any leverage. Oracle trades at 11.5-times free cash flow while the return on its cash flow is 8.8%. The company recently announced the completion of its acquisition of NetSuite Inc (NYSE:N) for $9.3 billion in cash. Overall, 53% of the latter’s shares were tendered. This is the second-biggest acquisition for the company, trailing only its PeopleSoft purchase for $10.3 billion in 2005. Oracle was forced to change its strategy due to tough competition from rivals like salesforce.com for enterprise services. 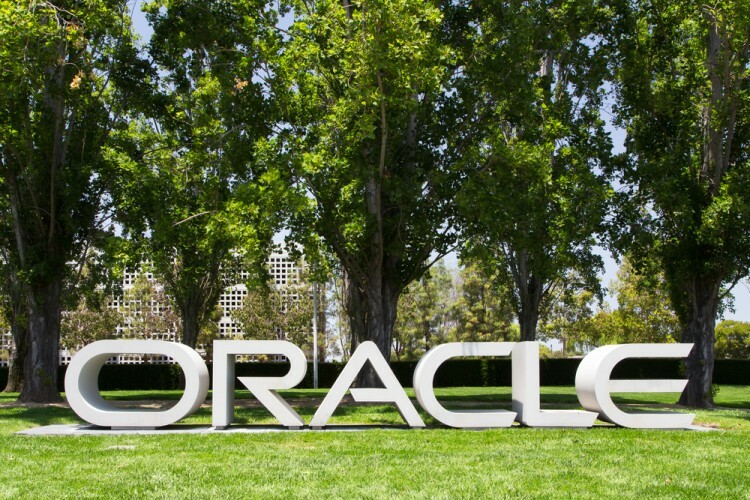 The acquisition will help the company reach small clients like mid-market enterprises, which is an area where Oracle Corporation (NYSE:ORCL) has struggled to make its presence felt. Vulcan Value Partners added a new position in medical supplies and healthcare information technology company McKesson Corporation (NYSE:MCK) to its portfolio during Q3. The fund bought 1.69 million shares of the company during the quarter, valued at $281.09 million at the end of the period. McKesson reported lower-than-expected third-quarter results recently, as the company reported EPS of $2.94 and revenue of $50 billion, missing estimates by $0.11 per share and $1.2 billion respectively. The company also slashed its fiscal year 2017 EPS forecast to $12.35-$12.85 from the previous range of $13.43-$13.93. That pushed it well below the Street’s estimate of $13.59. Vulcan Value likes McKesson because of the high barrier of entry in its industry. On the next page we’ll look at the fund’s thoughts and activity as it related to UnitedHealth Group Inc. (NYSE:UNH), Qorvo Inc (NASDAQ:QRVO), and Dover Corp (NYSE:DOV). What Hedge Funds Tell Us About Splunk Inc (SPLK) Is DENTSPLY International Inc. (XRAY) A Good Stock To Buy? Is Lear Corporation (LEA) A Good Stock To Buy? What Explains the Huge Jump in Louisiana-Pacific Corporation (LPX)’s... Total System Services, Inc. (TSS): Are Hedge Funds Right About This Stock? Has Mallinckrodt PLC (MNK) Turned the Corner?